Provides comprehensive pavement services, including seal coating, crack filling and asphalt and concrete services to office complexes, educational institutions and retail and hotel chains. 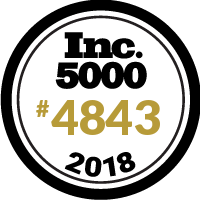 Started in 1985, U.S. Pavement Services is a full-service paving and pavement maintenance contractor with in-house crews in the northeast U.S. and a National Account operation serving the entire U.S. and Canada. 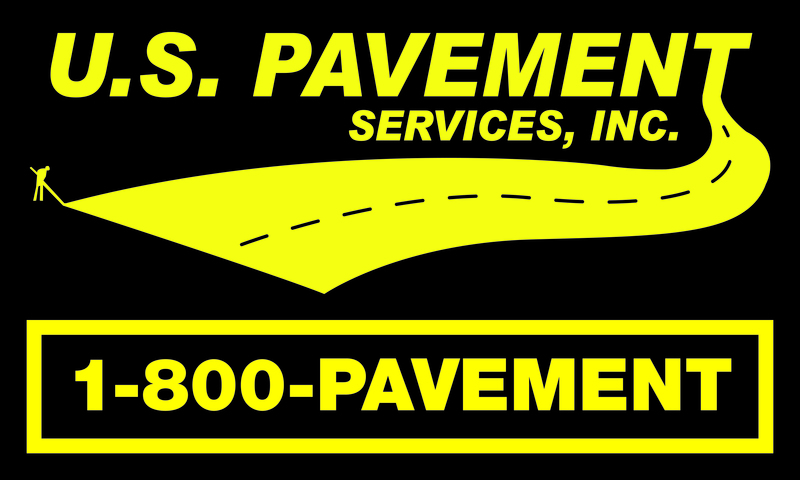 The company expanded nationally in 2005 by founding the 800 PAVEMENT Network. U.S. Pavement Services is built on their balance of in-house, self-performing crews and the family of businesses that operate under our 800 PAVEMENT brands.